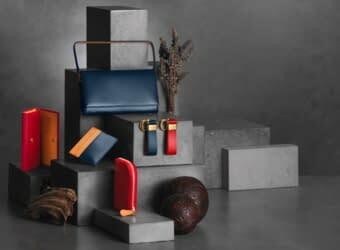 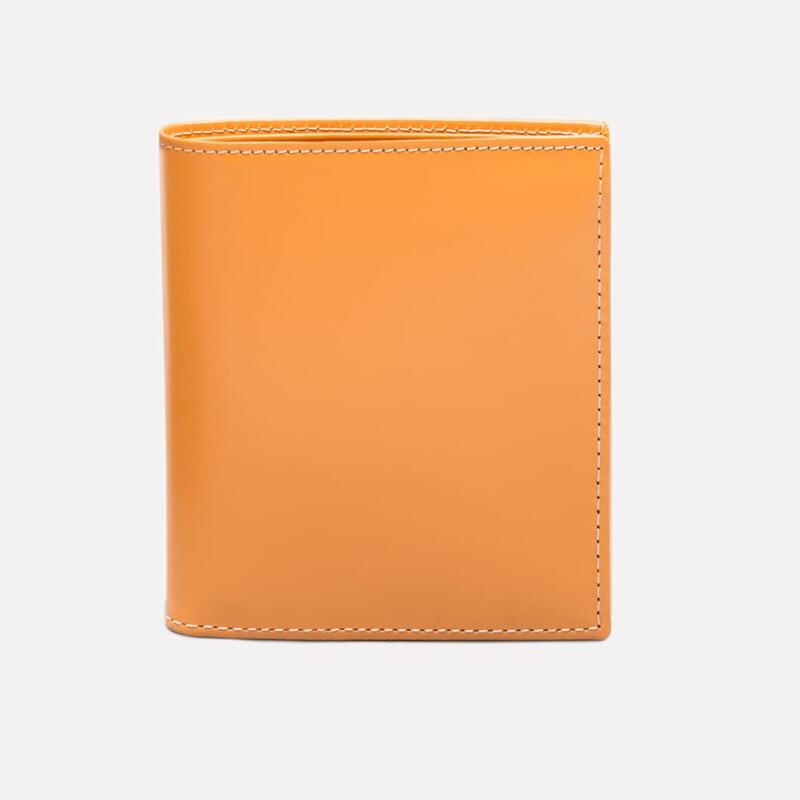 Ettinger's iconic leather wallet represents the best of British style: it is elegant with a touch of eccentricity and is most definitely functional. 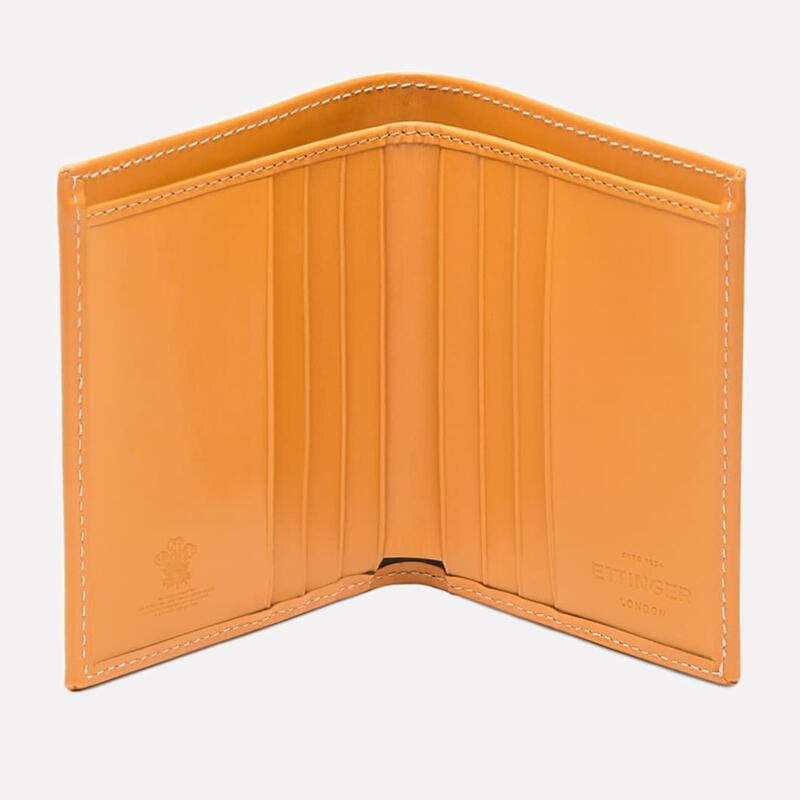 Ettinger has been making bridle hide wallets since the 1930s and their timeless appeal, combined with our attentive craftsmanship, means this wallet will last for many years to come. 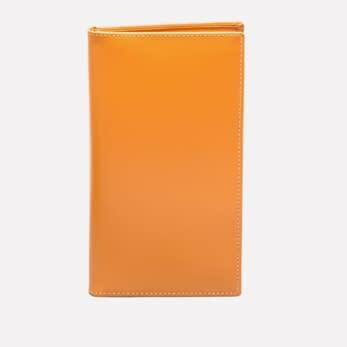 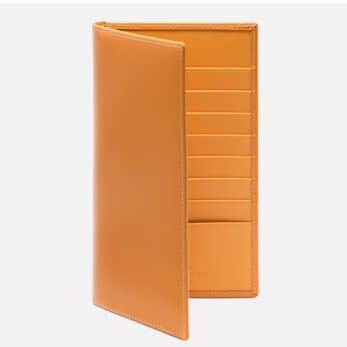 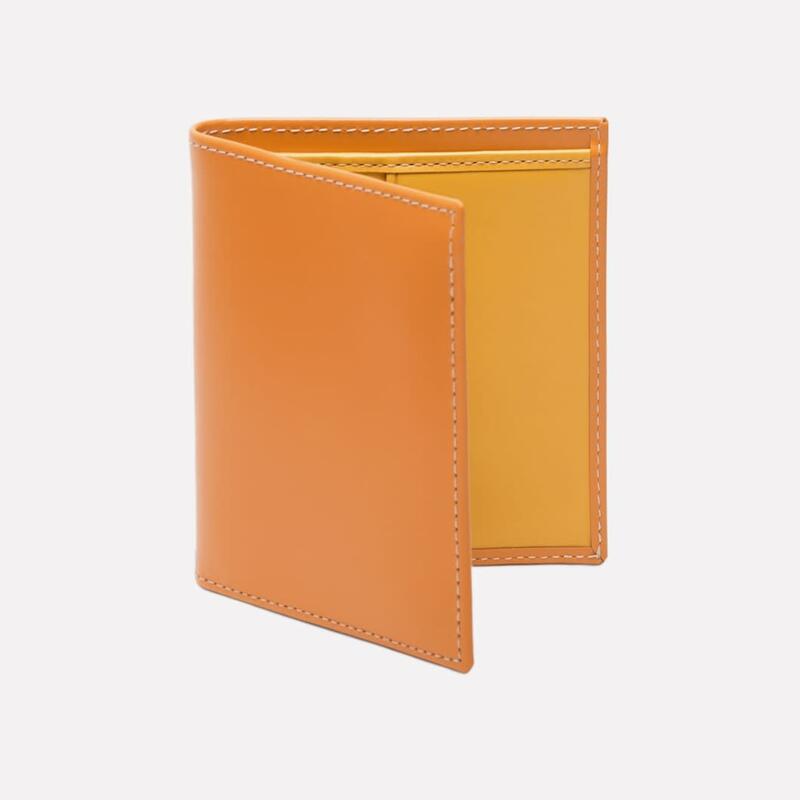 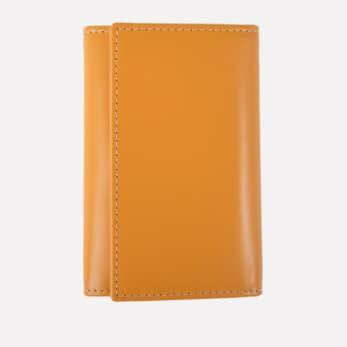 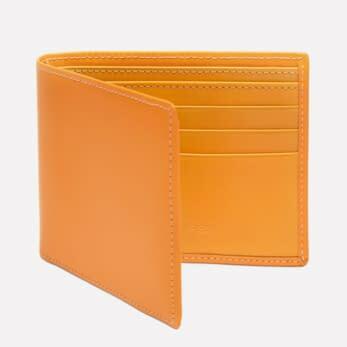 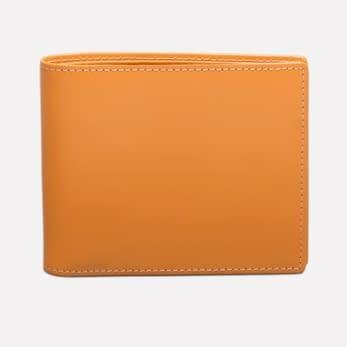 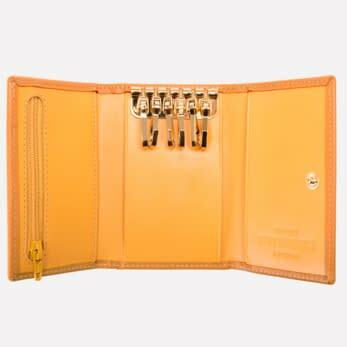 This yellow wallet is from the Bridle Hide Collection, using special bridle hide on the outside and Ettinger's signature vegetable tanned panel hide inside, both in London Tan. 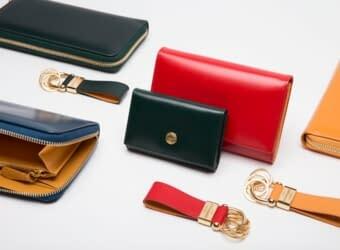 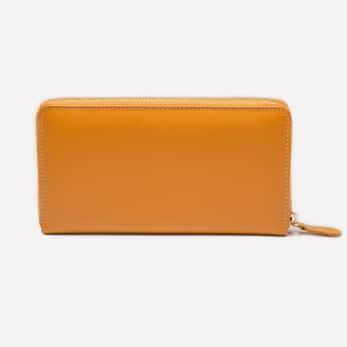 The compact size makes it the perfect slimline accessory fitting neatly inside pockets. 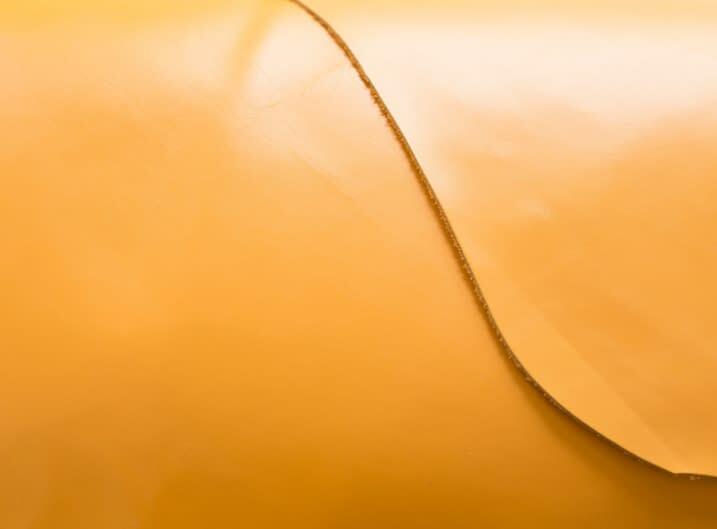 Ettinger's fine bridle leather is different to traditional bridle hide. 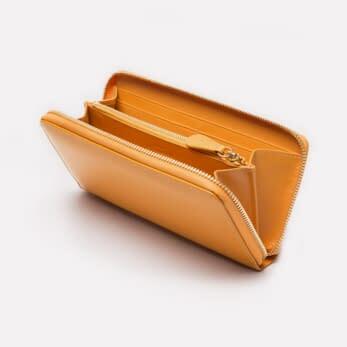 Made especially for us, this fine bridle hide is dyed through and much finer in all respects, meaning it is much better for making small leather goods in the refined way that characterises Ettinger. 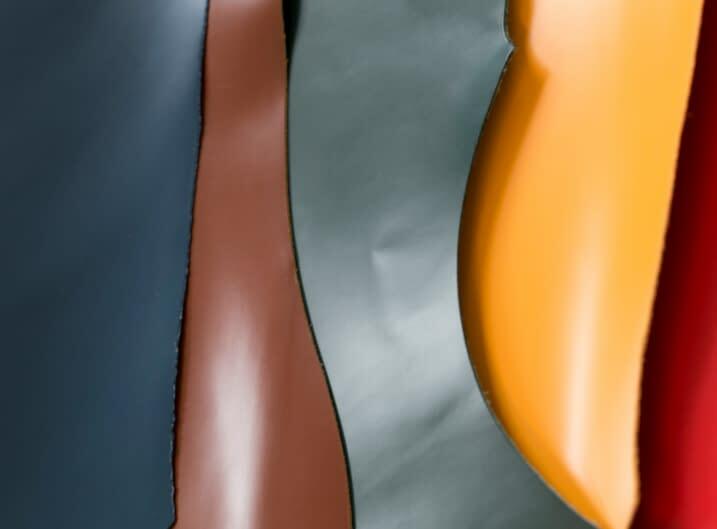 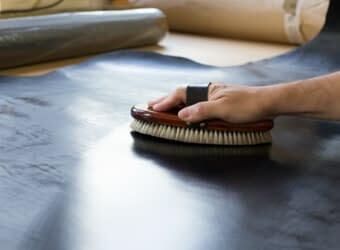 Ettinger’s iconic London Tan panel leather is a vegetable tanned full grain cowhide that is made especially for us to our strict specifications. 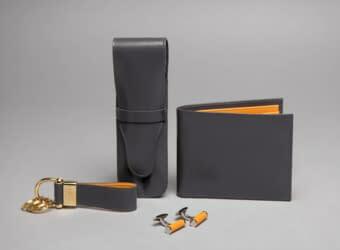 Unique in many ways, this leather is a true marker of the Ettinger style, copied elsewhere but never matched.